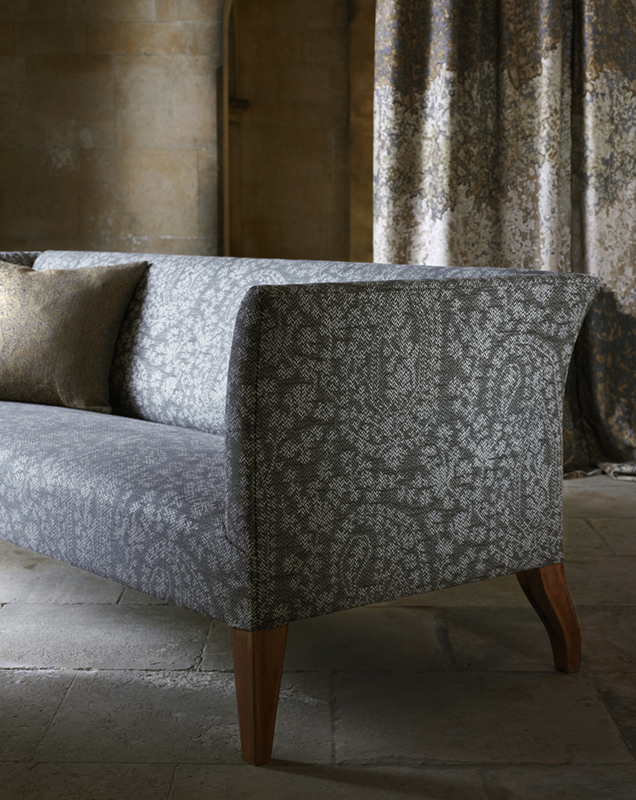 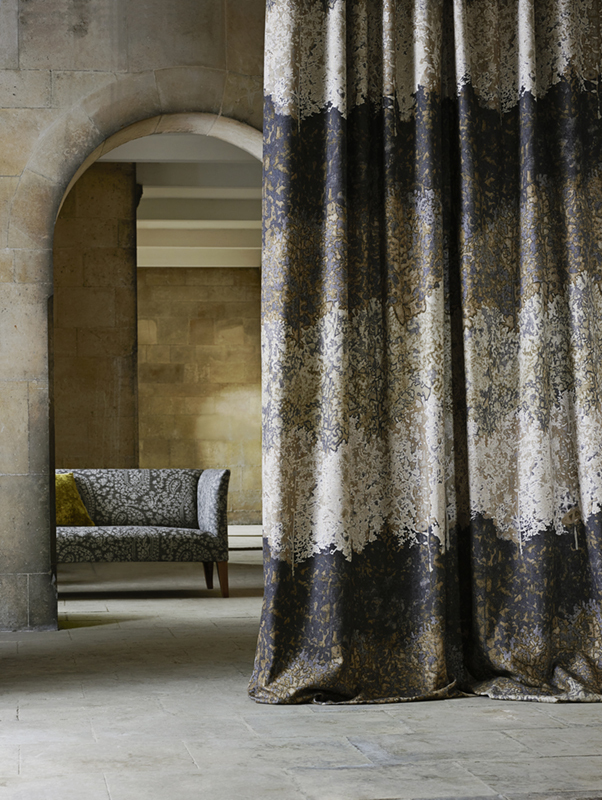 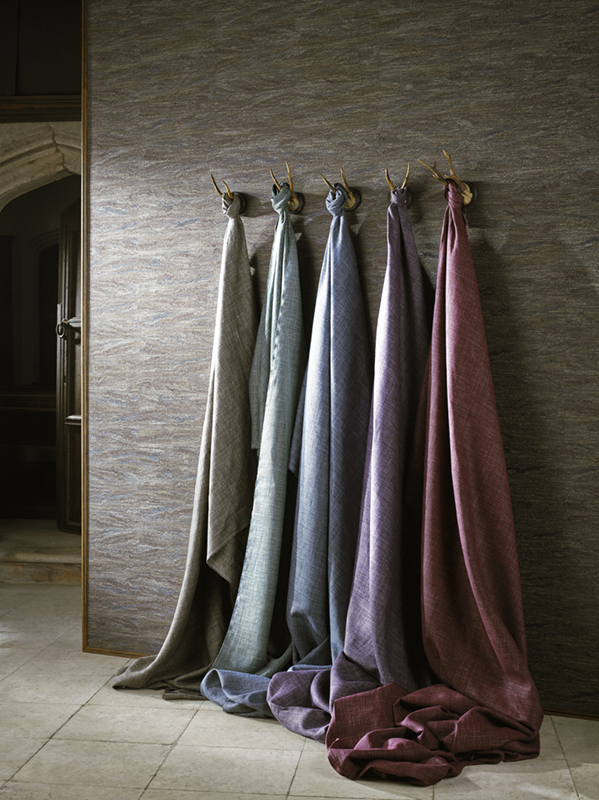 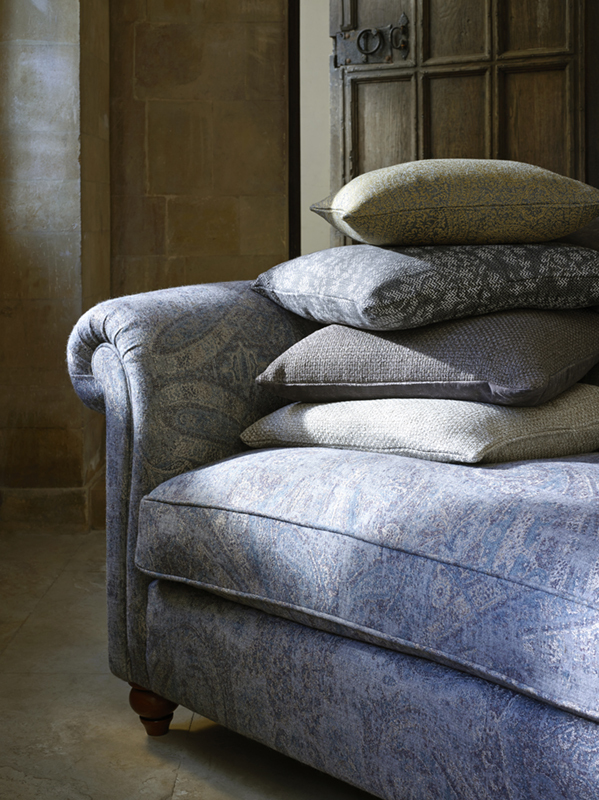 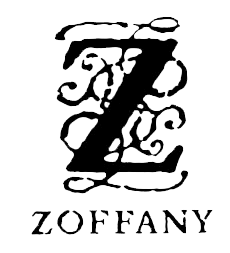 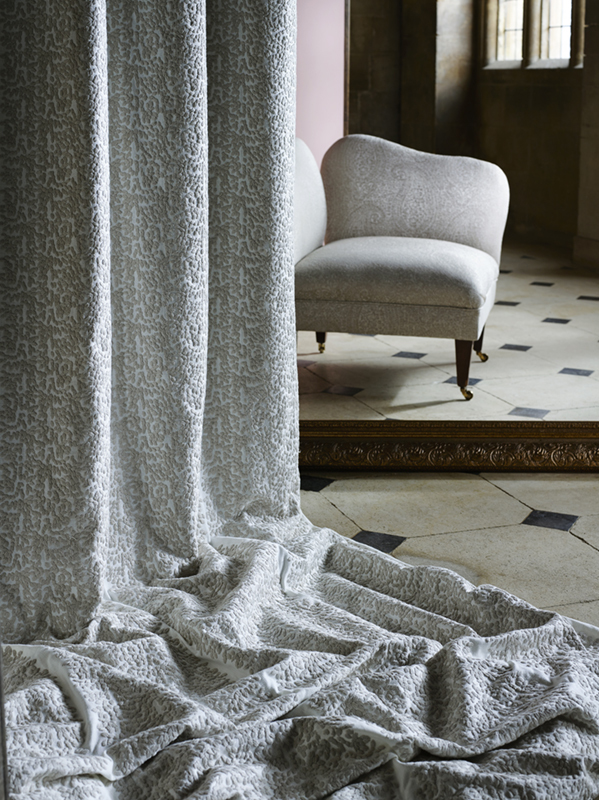 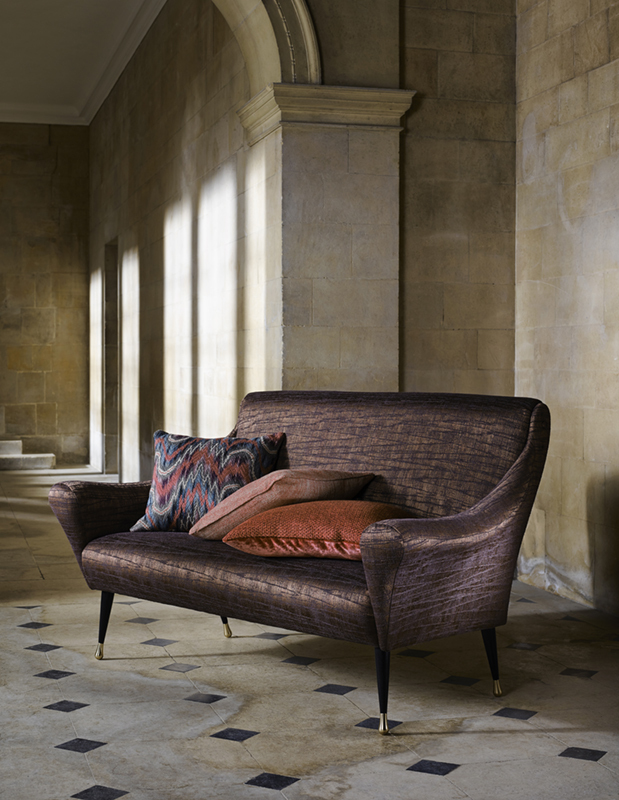 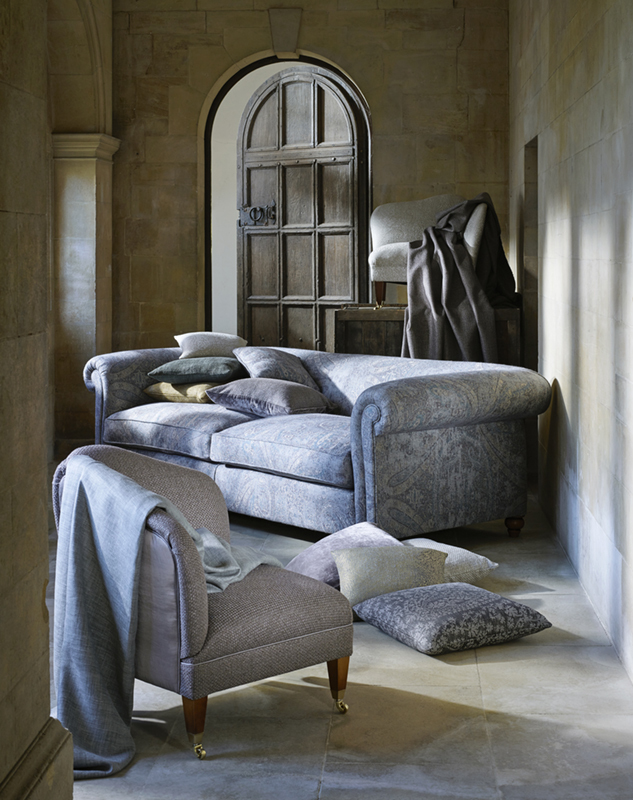 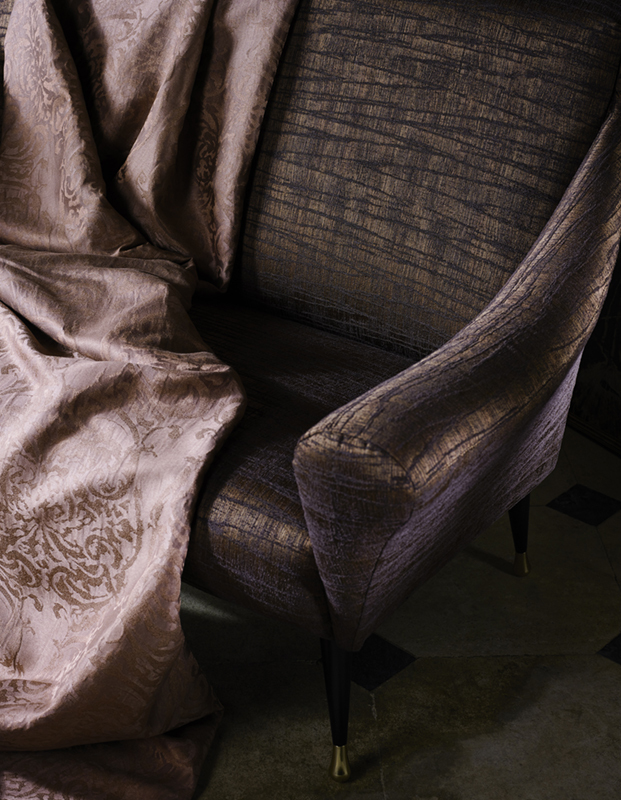 Zoffany is a company that offers unique, captivating and effortless sophisticated collections within upholstery, voiles and wallcoverings. 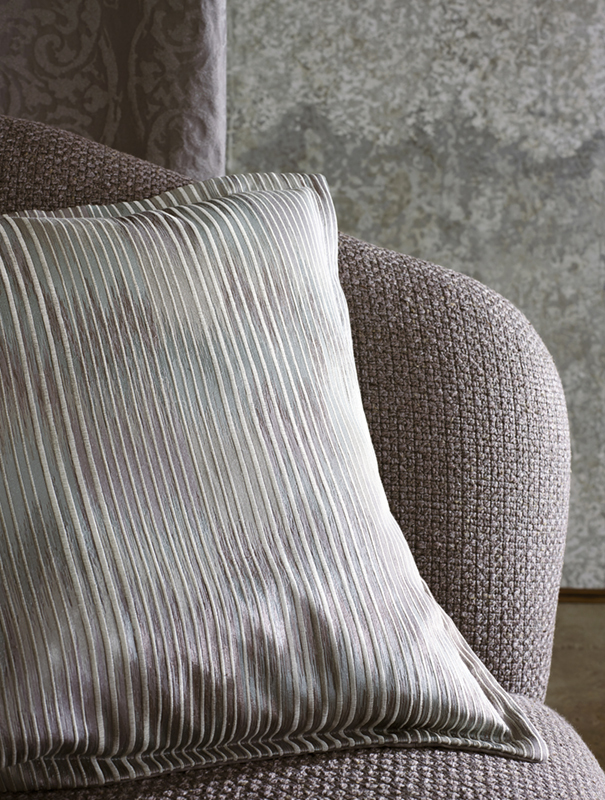 In the design process everything is developed by hand, each yarn, brushstroke and technique is highly considered, resulting in unique collection suitable for both contemporary and classic interiors. 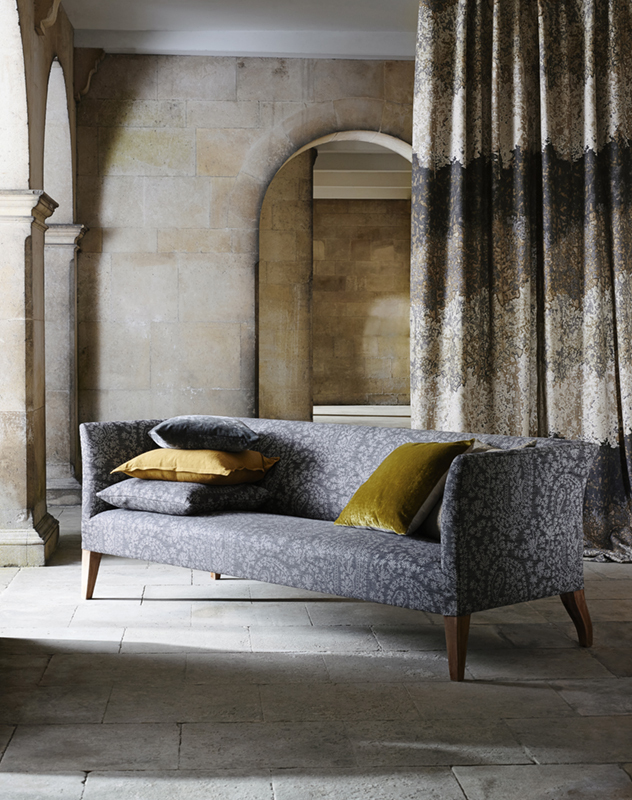 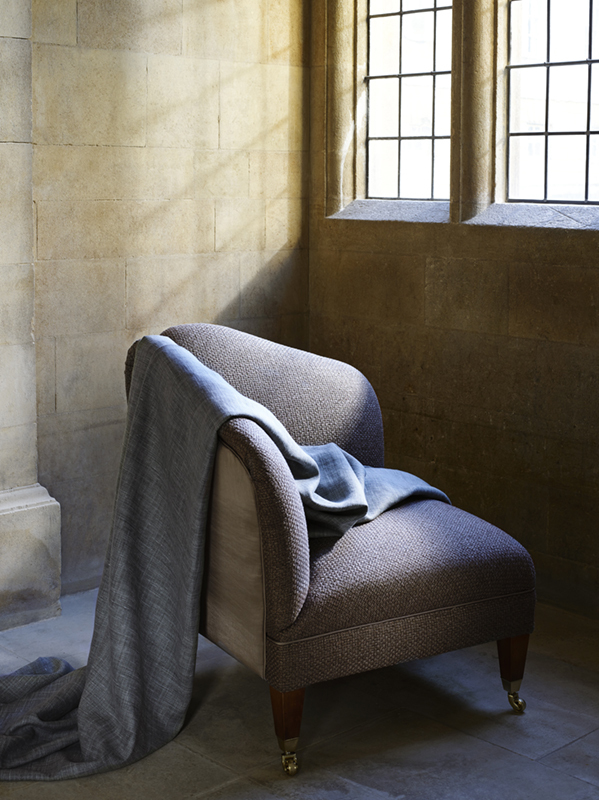 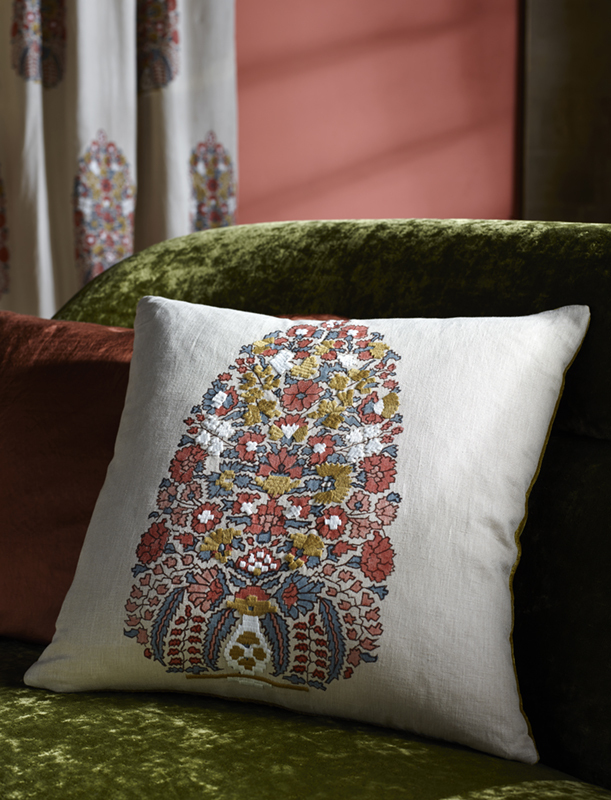 New collections make reference to the past whilst using contemporary techniques and treatments to take the company forward as a purveyor of timeless and distinctive furnishings.